This architectural history is designed for admirers of the urban California landscape as well as for those of us who thought that L.A. was lost forever. 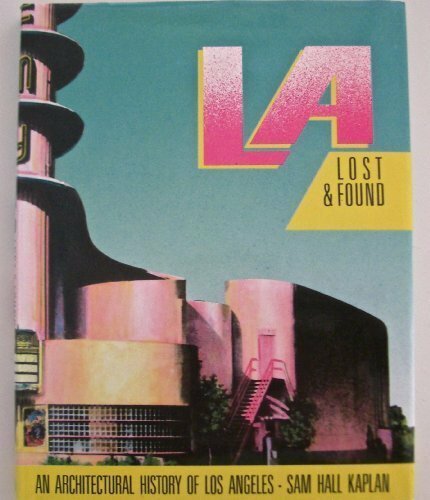 "Writing with a wondrous balance of fun, lament, appreciation, amazement, and scholarship, Sam Kaplan makes understandable the social and architectural forces that have shaped Los Angeles." --Jane Jacobs.